If you think having plants at home is just a way to decorate your living space, then you’re wrong. Certain types of greeneries provide excellent benefits to your health and wellness. 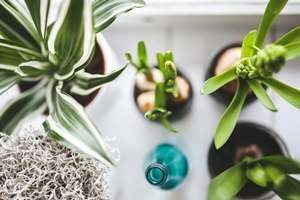 Aside from plants having natural healing properties, some act as natural humidifiers too, as well as help clean the air by eliminating harmful toxins. So yeah, plants aren’t just about good looks. Now here are the 5 indoor plants that you need to improve not just your home décor but your health too. 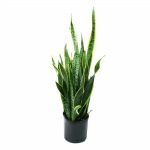 Also known as “Mother-in-Law’s Tongue,” this plant is said to the most low-maintenance indoor plant in to exist. It’s also one of NASA’s recommended plants that will purify and improve the air quality in your home. Snake plants are said to filter out formaldehyde and unlike other plants, they release oxygen instead of carbon dioxide, thus helping you to breathe easier. Egyptians refer to Aloe Vera as “the plant of immortality” and has been used as a medicine plant for thousands of years. 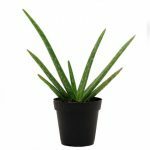 Aside from its ability to filter out toxins in the air, the gel inside an Aloe plant can help heal wounds, sooth burns (including sunburns), moisturize the skin and can also promote hair growth and reduce dandruff when applied to the scalp. 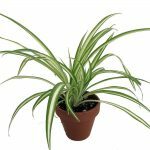 Also one of the easiest to grow among all house plants, the Spider Plant or Airplane Plant has the ability to filter the air in your home from benzene, formaldehyde, carbon monoxide and xylene that are all common volatile organic compounds. It’s also high in beta-carotene, Vitamin C, Calcium, Protein, Magnesium and Anti-oxidants which your body needs. 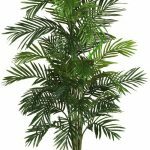 Unlike the other plants on the list, this is the most decorative one as it adds a tropical feel to any space. It’s highly rated for its ability to clean the air and is also a great air humidifier. 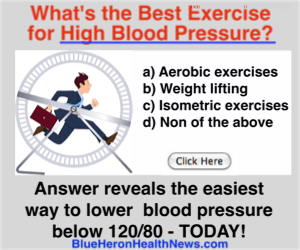 It releases moisture to any room which makes a huge difference in your overall health. Aside from it adding fragrance to any room, keeping a Lavender plant in your bedroom can help you have a more restful sleep. 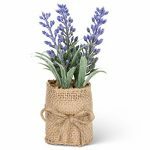 Research shows that Lavender produces a calming, soothing and sedative effect when scent is inhaled, which can also help treat stress, anxiety and headaches. This entry was posted in Good Health, Quality of Life. Bookmark the permalink.